Nooooooooope! 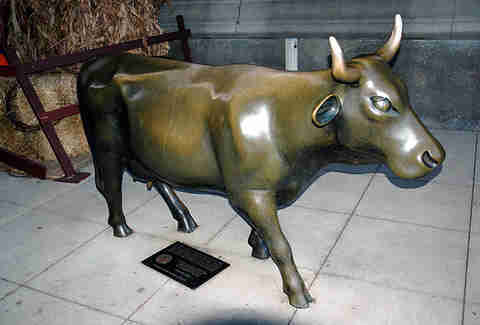 Everyone knows the story of the Great Chicago Fire being caused by Mrs. O’Leary’s cow kicking over a lantern in a barn. Hell, there’s even a song about it. Only problem? It’s total BS. Even the reporter who wrote the original account for the Chicago Republican admitted it was bunk in 1893. While the O’Learys' barn was the first structure to burn in the 1871 blaze, the exact cause of the fire remains unknown. Yeah, no. 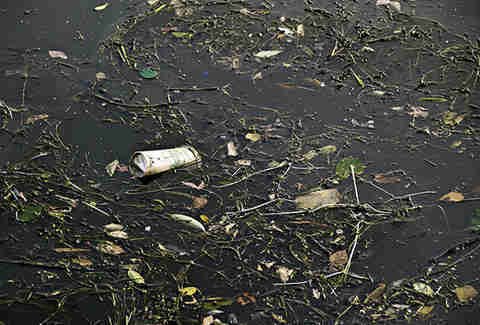 Another widely reported, but long-since-debunked historical account is of an 1885 cholera epidemic that broke out after heavy rainfall washed refuse from the Chicago River into the Lake Michigan water supply. Research later proved no deaths from cholera and only a slight uptick in typhoid deaths, leading the Chicago Tribune to print a retraction in 2005. Hey, better late than never. You wish, perv! 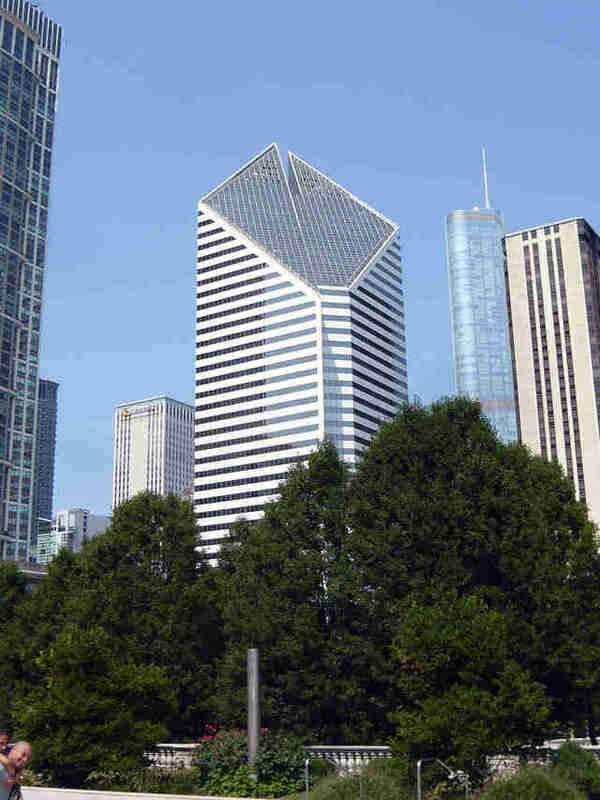 A persistent rumor surrounding the Crain Communication Building is that it was intentionally designed with Georgia O'Keeffe fans in mind, also as a counterweight to the phallic nature of most skyscrapers. 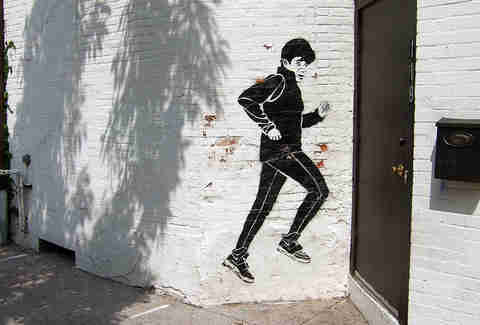 Great story, but totally unfounded. And if you really want to see what a... well, you know building looks like, check out what they’re building in Qatar. Only if it was the Blue Ribbon for lying! While urban legend dictates that PBR won its ribbon at Chicago’s 1893 World’s Fair, definitive proof of such an award has never been produced. Some accounts of the event state that no awards were given, while others claim that the only awards were bronze medals. 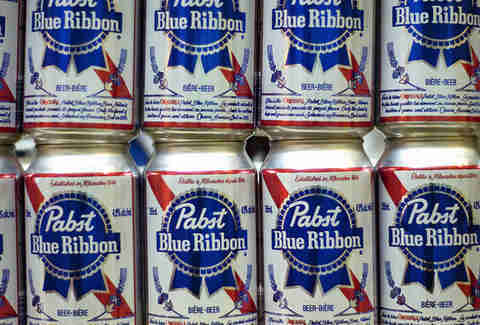 Sadly, neither account changes the fact that PBR is now owned by the Russians. No, sir. 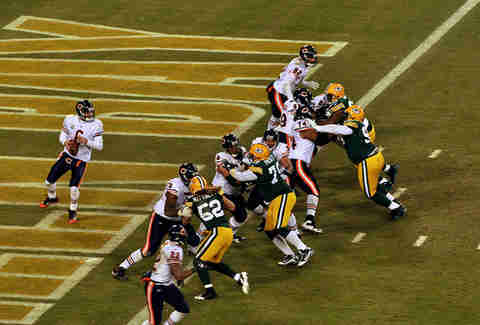 While the Bears and Packers have played the most games against each other (at 189 head-to-head clashes), they met for the first time in 1921 -- a year after the inaugural meeting of the then-Decatur Staleys and the then-Chicago Cardinals, which would in fact make the Bears-Cardinals the oldest rivalry in pro football. Like most political promises, it’s a lie. 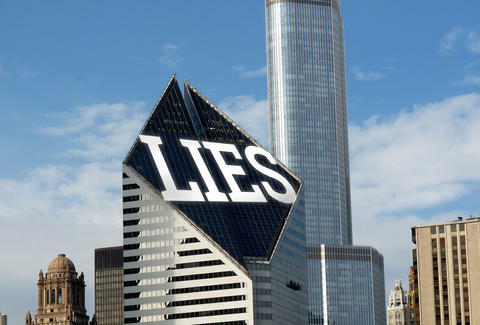 Real Chicagoans know that the name derives from the city’s long history with corrupt, long-winded local politicians and political conventions, but, while that makes for an interesting story, it's not even accurate. The earliest origins of the nickname stem from Chicago’s long-forgotten baseball rivalry with Cincinnati in the 1870s, when the Cincinnati Red Stockings and Chicago White Stockings went after it and Cincy papers popularized the phrase, implying Chicago was full of bluster. Not even close. Again, the Second City takes second place on this one. 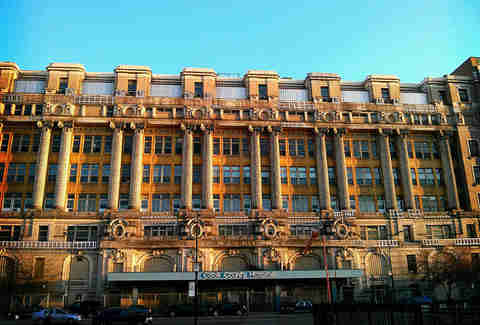 As of the 2010 census, Cook County had 5.2 million residents compared with Los Angeles County’s 9.8 million. 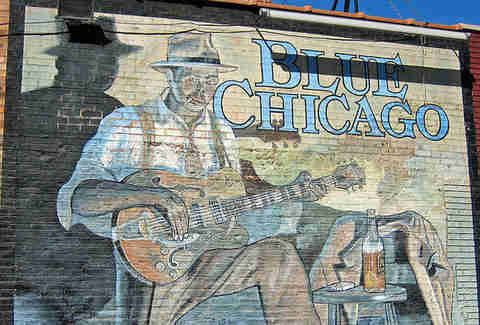 While Chicago is home to more famous blues musicians than any other city, the city did not, in fact, invent the blues. While the precise origin of blues music has never been pinpointed to an exact location, it most likely originated in the Mississippi Delta. Nuh-uh. 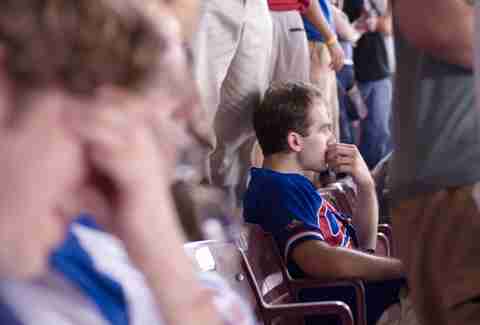 Sure, Bartman's grabby hands didn't help the Cubbies, but he's no more of an NLCS Game 6 pariah than Dusty Baker for mismanaging the pitching staff, Alex Gonzalez for bobbling a grounder, Paul Bako for allowing a passed ball with men on, or Bernie Mac for declaring the Cubs "The Champs" while singing during the 7th inning stretch. False, yo! The FBI grabbed a lot of headlines when it declared Chicago "The Murder Capital of America" in 2012. 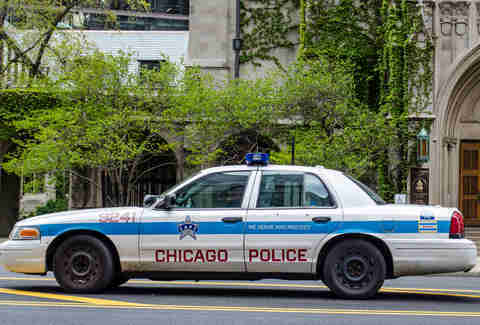 And while it is true that Chicago has sadly led the nation in total murders for the past several years, when it comes to the murder rate adjusted per population, Chicago is nowhere near the top. In 2012, it ranked 21st on the list with Flint, Michigan at the top (cue sad Michael Moore).